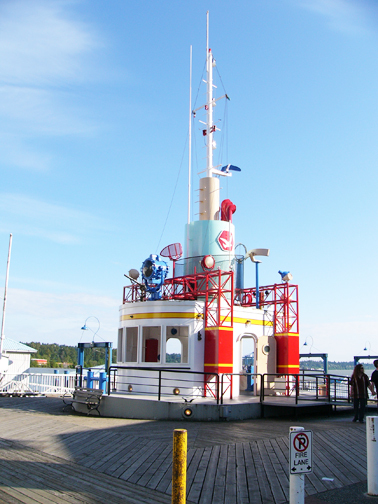 Starting April 1st, the City of New Westminster will begin work to remove the long-standing Tug boat from the Waterfront Esplanade at River Market. 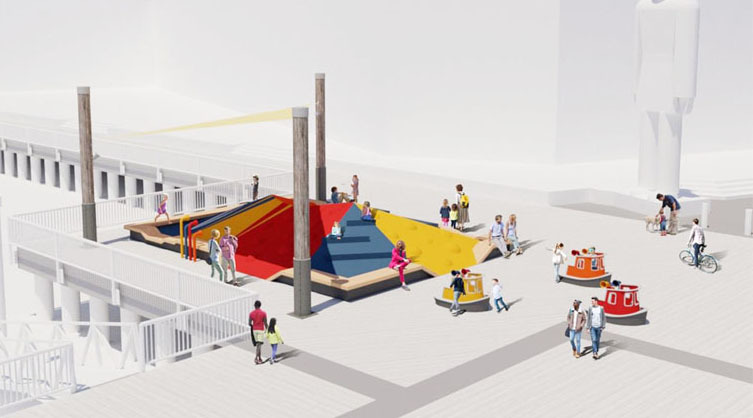 The concept, according to the Coty, is inspired by a tugboat hauling a large barge loaded with materials. Completion date set for May 1st, 2019. CLICK HERE read more by clicking the link to access the two page announcement.